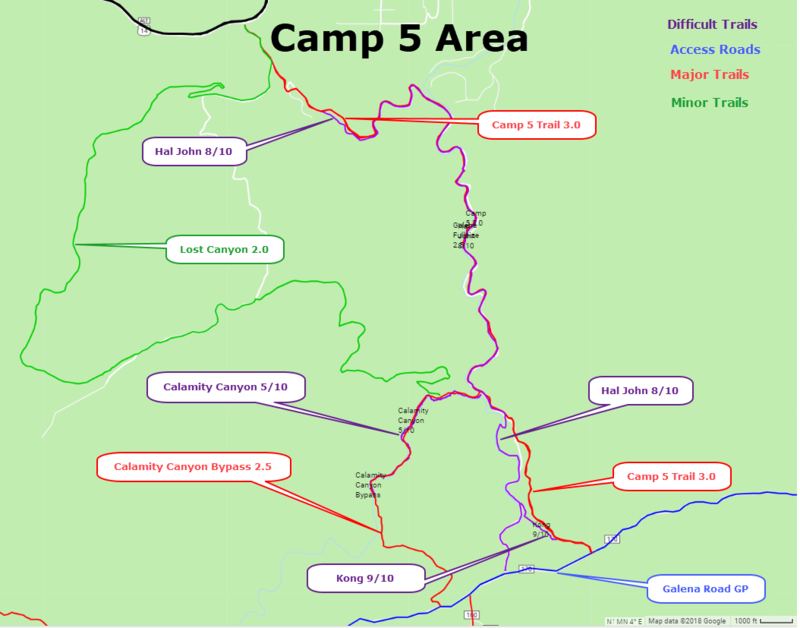 This is a relatively easy trail in the Camp 5 area parallelling Calamity Canyon 5/10, a more difficult rock crawling trail. 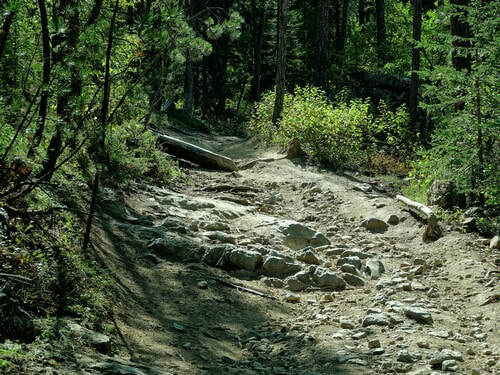 ​Calamity is a steep walled canyon on Bear Butte Creek. Hill climbing out of Bear Butte Creek.